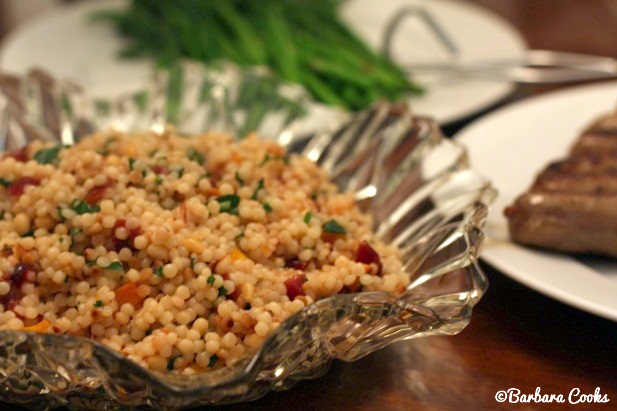 I have known about, cooked and eaten couscous for many years. I even remember the first time I ate it. My mother and I went to “the country” of Morocco in Disney World just before my teenage years. It all seemed so exotic at the time. The deliciously marinated meat and tiny little rice-like pieces of couscous made me feel like I was touring the world. I was an adventurous eater as a child and had no qualms about trying new items. After my first bite of couscous, I was hooked. My mother and I started looking for it in the store and it became one of our go-to side dishes. It has only been in recent years, however, that I have discovered the delights of Israeli couscous. 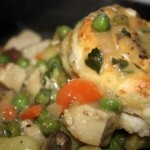 It is so versatile and has a consistency similar to risotto but without the creaminess. Therefore it holds up well with the addition of different textures. 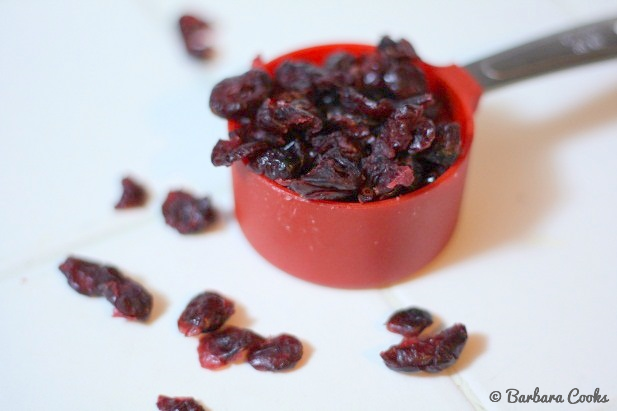 This particular version combines roasted butternut squash and sweet cranberries. Add in a dash of fresh parsley and gentle crunch of pine nuts and you’ve got a yummy side dish to complement grilled meats and vegetables. Heat oven to 375 degrees. 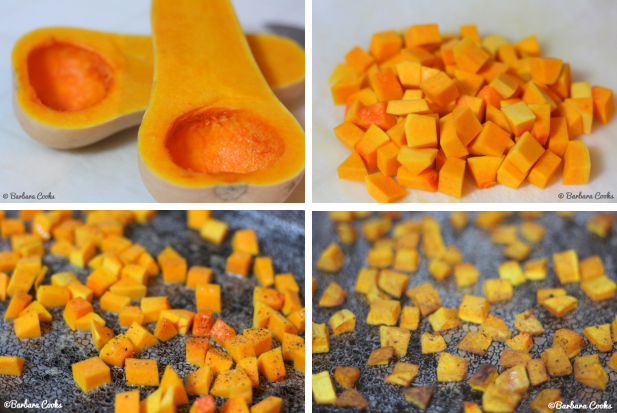 Spread the diced butternut squash in a single layer on a baking sheet coated with cooking spray. Sprinkle lightly with salt and pepper. Bake for 30 minutes, tossing halfway through cooking. Remove from oven and set aside. Heat the oil in a medium pan over medium heat. 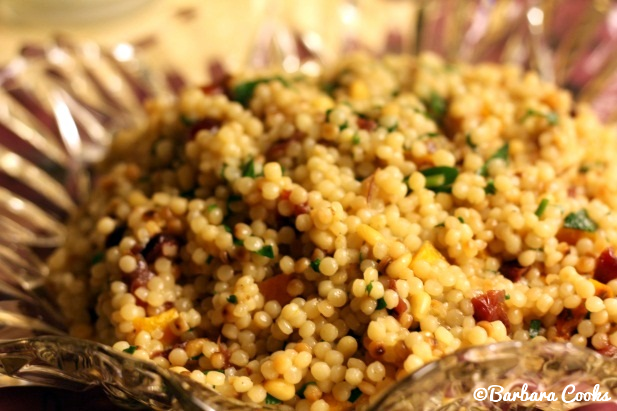 Toast the couscous in the oil, stirring constantly until lightly browned for about 5 minutes. Add the cranberries and chicken broth. Bring to a boil, reduce heat to low, cover and cook for 10-12 minutes or until liquid is absorbed. Stir in the butternut squash, parsley and pine nuts. Serve immediately! Lovely pictures and story brought back memories. Thanks, Mom. I love those memories! Mmmmm I love cous cous! I think it’s a texture thing, but it’s fun to eat, haha! I bet the cranberries really make it sweet. Kristina, I love the texture of couscous too. It’s so fun to bite down on each little pearl! I’m making a vegan version of this for thanksgiving. Thanks for the inspiration!